When we homeschooled, I didn’t want my kids to miss out on the fun I experienced exchanging valentines at school. 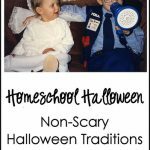 So, when my son was almost 7 and my daughter was almost 2, I developed a tradition that made our homeschool Valentine’s Day extra special. When Will was little, my husband, Terry, and I gave Will a valentine and special gift at breakfast on Valentine’s Day. 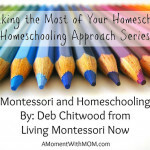 When we were officially homeschooling, we started our new tradition. The day before Valentine’s Day, Will and Christina each prepared a valentine holder, often one using two construction-paper hearts that they laced together with yarn and decorated with stickers and drawings. They also had fun secretly putting together valentines for each other, Terry, and me. 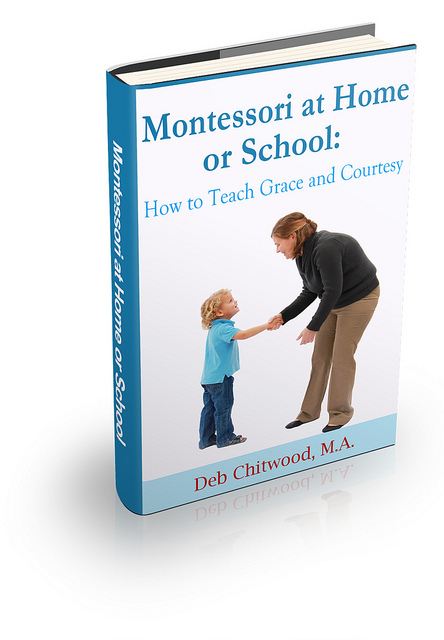 They often used materials similar to the tray I show in Montessori-Inspired Kindness. I lined up Will’s and Christina’s stuffed animals on the sofa the night before Valentine’s Day. 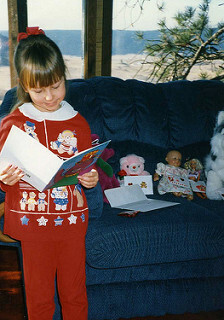 (Will and Christina often helped me choose which stuffed animals – and dolls for Christina – to use.) That night, I prepared a card and gift from Terry and me, a Valentine’s Day card from their teacher (me), and small valentines from each of the stuffed animals. Valentine’s Day morning started with the big Valentine’s Day card exchange. This was an activity the kids especially loved and wanted to continue for longer than I would have expected. It was both fun and a great reading activity as they enjoyed reading each of their valentine cards. 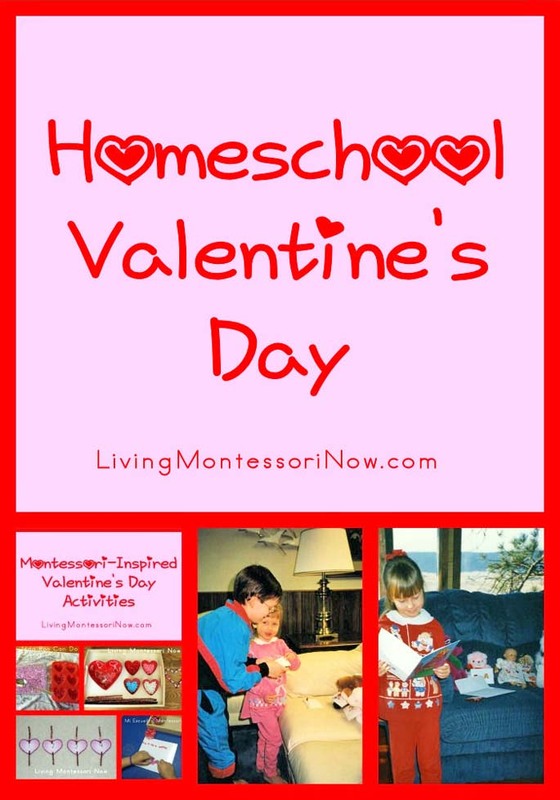 Later in the day, we typically had a little Valentine’s Day party at home as well. I love that my kids truly enjoyed each Valentine’s Day and never felt they missed out on a fun experience at school. How do you celebrate Valentine’s Day in your home? That’s such a sweet way for the kiddos to enjoying making and giving valentines. We’ve been giving multiples to family and friends, which Nanny and Granny LOVE! The rest of the family might not be as excited :-)…this would be a great idea for us to try. I’ve also been considering making Valentines and just handing them out to random people at the park or super market. What a great tradition. Thanks for the idea. Thanks for sharing. I was looking for more ideas to make Valentine’s day extra special. My daughter’s name is Valentina! I think she will love the whole stuffed animal and dolls card exchange.